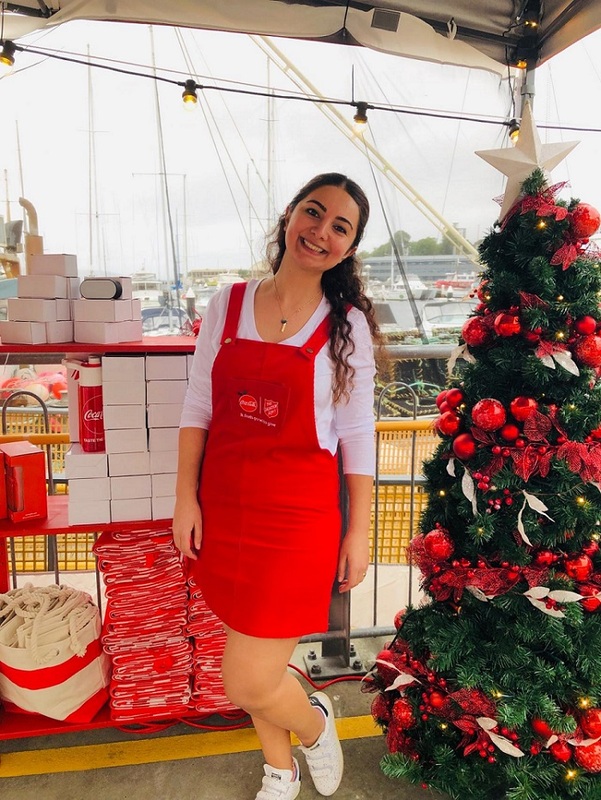 The New Year calls for a new talent of the month and this month it is one of our most efficient promotional talent, Sibel, from Hobart, Tasmania. Not only is Sibel a natural in the promotions industry and successful in being a brand ambassador, promotional model, trade show host or product demonstrator. She also loves travel, the outdoors and lives life to the fullest. So we asked her a couple of questions to properly get to know our talent of the month, Sibel. Q1) What is your definition of success? Q2) Camping or 5-star hotel? Obviously Camping. I live in Tasmania where is one of Australia’s last wilderness frontiers. What better way to see it than bush camping near the beach, bush or mountain? Q3) Where is your next holiday going to be? I’m planning to be in Japan next April, I have a large bucket list of things to get ticked off cherry blossom season in Tokyo. Q4) What is your life quote? Q5) What advice would you give to someone starting out in the promotional/modelling industry? My advice would be getting active in the community and various organizations. If you help other people, they’ll return the favour and help you too. Building relationships through community outreach is a great way to set yourself apart. Q6) What do you love most about people? I love the difference between each of us, we are unique, and everyone has an interesting story to tell. Q7) Favourite social channel and why? Instagram is so simple and so addictive. There is nothing better than a picture to tell a story. What I really find amazing at times is how some people can take such great looking picture with just their phone and some filters apps. Also, this social media platform contains more than 500 million users, hence this network becomes a great marketing platform as well. My dream is to travel around the world as a Brand Ambassador. The opportunity to meet people all over the world and represent the products or brands of my company’s while travelling is incredibly satisfying. To share part of yourself with people who are excited to learn. Thank you Sibel for your hard work, dedication and positive attitude. If you would like to book Sibel for your next promotional event, contact AMS Promotions and secure a promo professional!